They do things differently in New Zealand. With our constant joking rivalry I guess we forget just how remarkable this country is for a tiny player on the world stage. Or maybe it’s a case of not really seeing what is right under our noses. New Zealand produced the mountaineer and philanthropist, Sir Edmund Hillary, who, along with Nepalese Sherpa Tenzing Norgay, made the first confirmed climb to the summit of Mount Everest. New Zealand was the first country to introduce the eight hour day, something which we take for granted now, but that was revolutionary back in 1899. In 1893, New Zealand became the first country to grant women the right to vote in parliamentary elections. Australia wouldn’t grant suffrage at the federal level until nine years later in 1902, and it would be many years before the USA and UK followed suit. 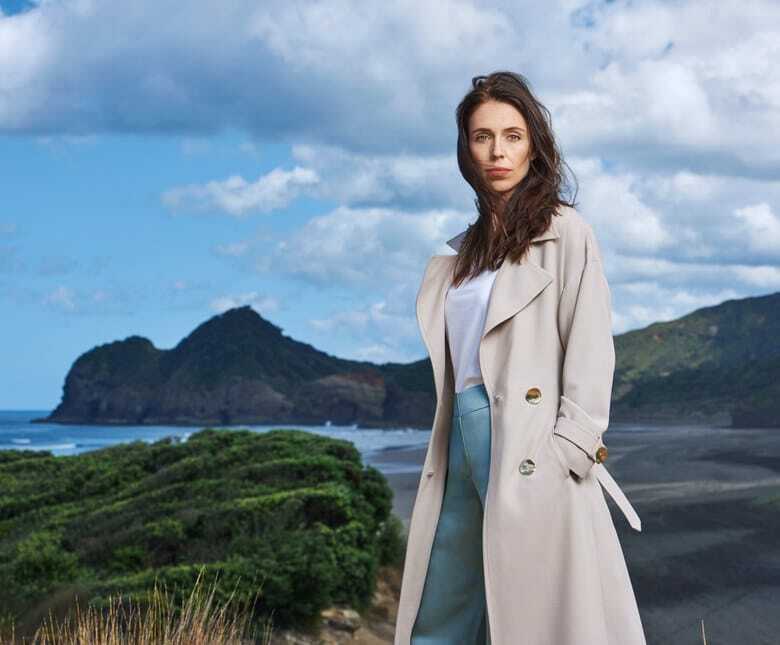 Despite its small size and population, with fewer people than cows or sheep, the country packs quite a punch, and their current Prime Minister, Jacinda Ardern, seems to embody this modest achievement perfectly. After the week we’ve had in Australian politics, that difference is refreshing. While our politicians were locked in a power struggle, Jacinda Ardern quietly turned down a $12,000 pay rise. My personal introduction to New Zealand almost thirty years ago impressed upon me the entrepreneurial spirit of this country which was unlike anything I had previously experienced in Australia. I travelled as a guest of Trade NZ, with the opportunity to visit artisan leather and fashion factories. The quality was outstanding, and to see the support that these creative entrepreneurs were receiving from government sources was encouraging. I’m not sure if these industries are still thriving, but I’m sure the people’s spirit is. That’s not to say that entrepreneurship in New Zealand is easy. It’s hard to compete on the world stage, and even harder to make products and services worth importing when the rest of ‘The World’ is so far away. But perhaps it is these very struggles that have refined New Zealand’s offerings to the high standard that they are at today? New Zealand boasts a population of 4.7million, Australia now officially has a population of 25million, and the USA a population of 323.4million. Yet, I’m still not surprised when we see incredible people appear on the world stage from this tiny nation, that is, like us, supposedly at the bottom of the world. 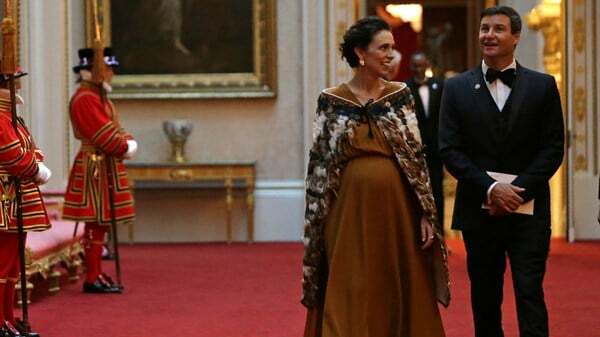 In October 2017, Ardern became the world’s youngest female prime minister, and in June of this year, she became just the second elected world leader to give birth while holding office. But if you are expecting her to put on the face of a world-defying-super-mum, you’d be wrong. When asked about juggling motherhood and leadership her answer was refreshingly authentic. Just two years earlier, when she was interviewed for the NZ Herald, Ardern had expressed this same doubt – brushing aside the implication that she wanted the top job, as she said her preference was for a family. This maybe wasn’t the wisest thing for a politician to say. It’s not exactly political suicide, but to admit to personal limitations when you have the potential for a very bright career ahead is something that most would avoid. One of the problems politicians have with brutal honesty is that it can sound like wavering. In order to tow the party line, MPs must become almost caricatures of themselves. By doing so they make it easy for others to neatly package them and anticipate their stance on any subject. Authenticity, on the other hand, means you run the risk of being thought wishy-washy, or indecisive. Being authentic means being vulnerable. When asked what she thought of others commenting more on her appearance than they do on her politics, Ardern did not reply with a hardline answer, instead acknowledging the conflict. This note of self-questioning doubt about the best way to approach a situation is something that many looking to advance in their career would shy away from. We live in a time when no one is willing to own their doubts, their imperfections, or their failings, but as can be seen from the meteoric rise of Jacinda Ardern, owning our humanity, our messiness, our contradictions, is actually the very thing which endears us to others and gains us their trust. What do you think? Have you found that authenticity has helped you in your career? Can you be too attractive for your own good? Great to hear from you and thank you for your notes. Thank you for this article. Great leadership and honest humanity needs to be shone a light on and praised for the goodness it brings to society. Thank you Anna, I appreciate your comments, cheers Jon.